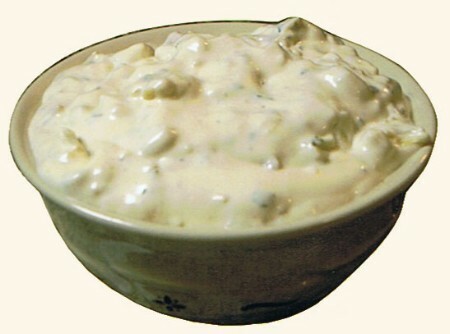 Combine one package dip mix with one cup real mayonnaise and one cup of sour cream. Add a 6 1/2oz can of drained clams. Mix well and keep refrigerated for 1 to 2 hours. We love this dip!! 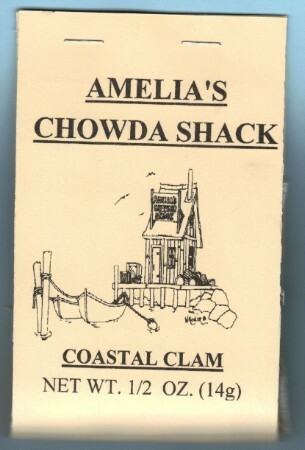 Ever since Helluvagood stopped making their clam dip we have been unable to find a recipe or a dip comparible...yours is BETTER!! Thank you! !